Are you ready to collect leads while you sleep? We’ve put together a free 50-page guide that tells you all you need to know about inbound marketing and how to implement it at your company. 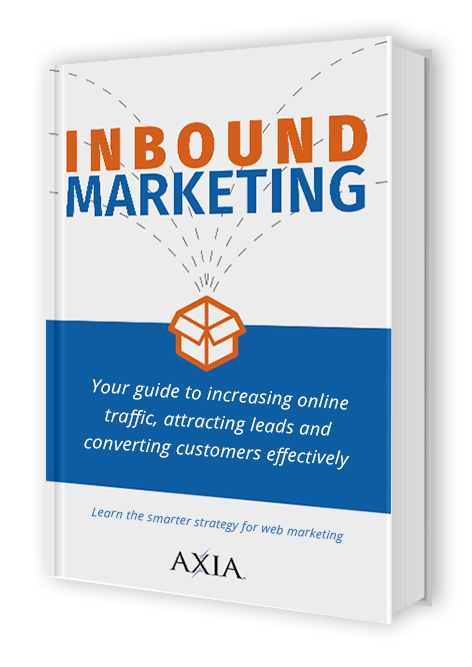 FREE Inbound Marketing guide now!